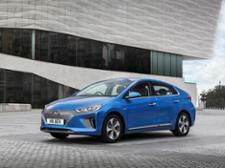 Hyundai Ioniq EV (2016-) new & used car review - Which? 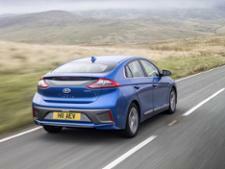 The Hyundai Ioniq Electric has a claimed real-world range of 130 miles, a five-year warranty and a top safety endorsement from Euro NCAP. 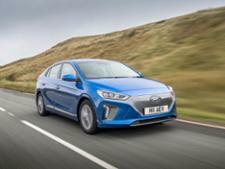 Admittedly it's no Tesla in terms of range or opulence, but with a much lower price tag, could the Ioniq be the vanguard that leads the electric car revolution? 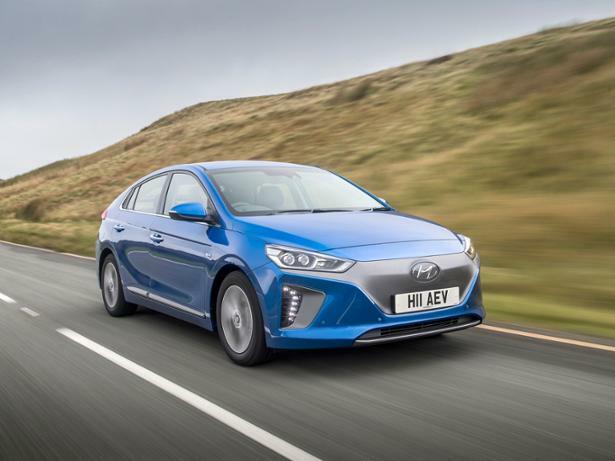 Read our Hyundai Ioniq Electric review to find out. 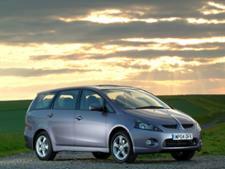 We have tested 663 new & used cars and found that there are 48 Don't Buys and 115 Best Buys. Whether you're after a new car, a used car, a nearly new car, or a motability car, we can help. Our expert car buying guides will help you make a smart decision and buy a car with confidence, whatever your needs or budget. 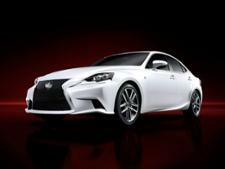 Want to buy the best car? From city cars and small cars, to crossovers and SUVs, from new cars to used cars. 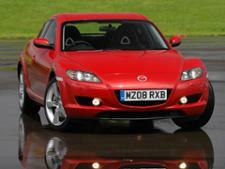 Discover the best cars you can buy, as rated by independent experts at Which?. We also reveal the cars you should avoid. The six best car breakdown providers for 2019. We rate and compare 28 different car breakdown providers, including the AA, RAC, Green Flag, LV Britannia and Saga. Looking for breakdown cover? Find out who's best and worst.